The Dublin Liberties Distillery has made its foray into the Australian market with ‘The Dead Rabbit Irish Whiskey’. This new whiskey is a collaboration between The Liberties’ Master Distiller, Daryl McNally, and The Dead Rabbit Grocery & Grog co-founders, Jack McGarry and Sean Muldoon. The Dublin Liberties Global Brand Ambassador, Geoff Speiran, announced the launch at an exclusive trade event held at Burrow Bar in Sydney. 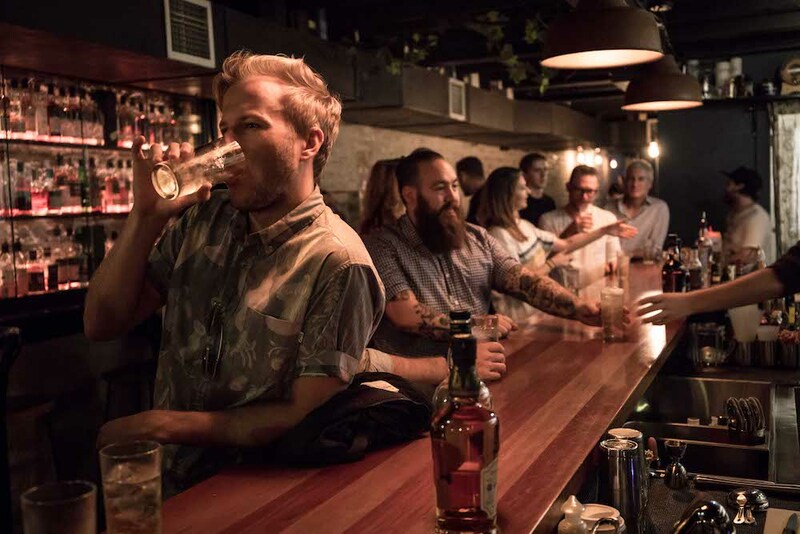 Where bartenders and the media in industry learned about the whisky while sipping on cocktails. Inspired by the notorious Irish street gang, The Dead Rabbits, from New York City in the late 19th century, this unique five-year-old whisky is a blend of Irish malt and grain whiskey. Aged in seasoned bourbon barrels and then finished in smaller, hand-crafted, first-fill American Oak barrels, adding depth and character. 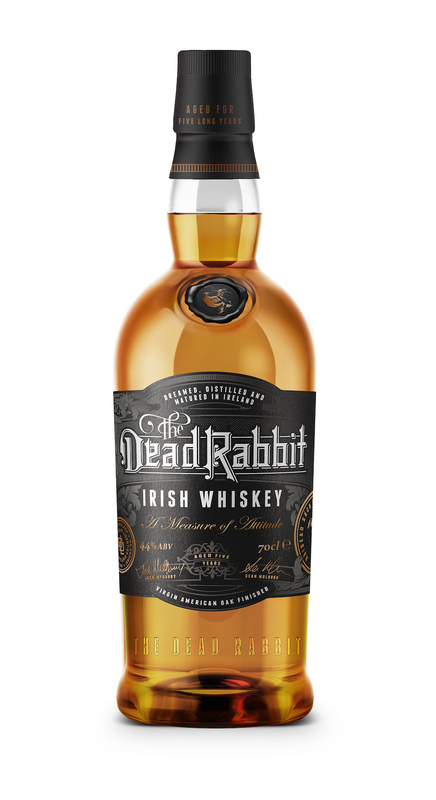 The Dead Rabbit Irish Whiskey palate is described as smooth vanilla and caramel notes up front, followed by nutmeg, milky coffee and macadamia, finishing with a tickle of black pepper. The Dead Rabbit Irish Whiskey is now available at select on-premise bars through SouthTrade International, with The Dublin Liberties Oak Devil and Copper Alley to follow in the coming months.